A common question that people ask me is what are the best poker games for beginners. I think this is important to know because some games are far easier to learn than others. As a poker beginner you also want to give yourself the best chance of winning right off the bat. Because this will help your confidence and make you want to learn and play more. The best poker games for a beginner are full ring cash games and tournaments at the lowest stakes. In online poker the lowest stakes cash games are usually 1cent/2cent blinds and for tournaments the buyin can be as low as 1$. These are the best games for poker beginners because they are the easiest to learn and start winning. However, this is a bit of a vague answer. So let me explain below exactly how to win at low stakes full ring cash games and tournaments. And why you should avoid some other games. 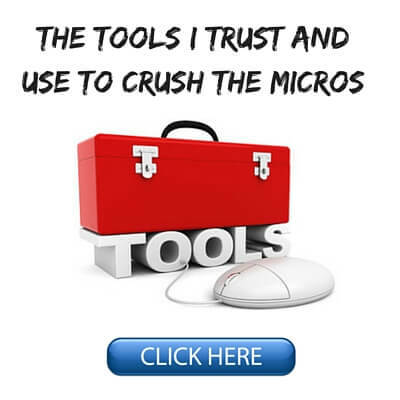 When a total poker beginner comes to me and asks what games they should play I always recommend full ring micro stakes cash games above all else. "Full ring" means 9 people at the poker table by the way in online poker and 9 or 10 in the casino. 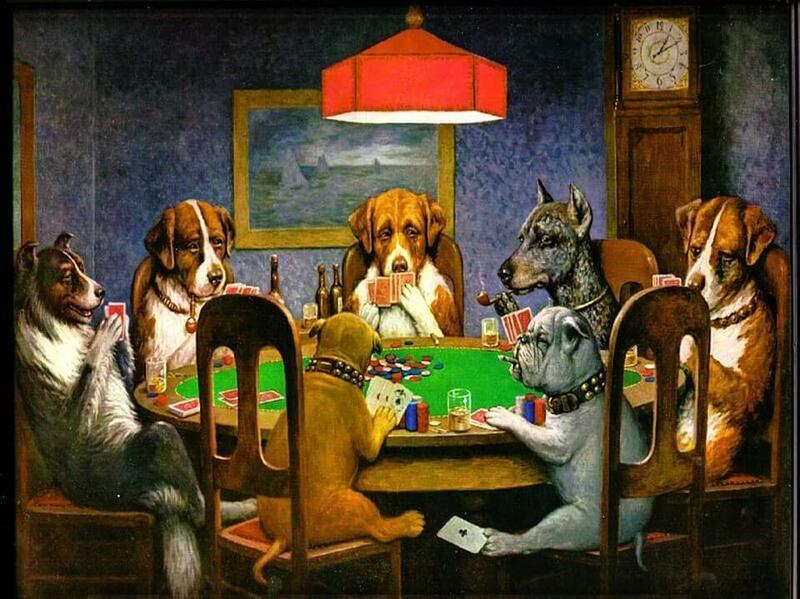 And in a cash game in poker the blinds always stay the same and the chips in play represent real money amounts. In a poker tournament by contrast, which I will get to in a moment, the blinds are always increasing and the chips do not represent actual money amounts. Now I don't just recommend full ring cash because I personally got my start in these games but because they are among the easiest poker games to learn and start profiting from. The reason why I suggest starting in 9-handed games instead of 6 or less people is because when there are less people at the table the decisions you need to make get increasingly more complicated. This is clearly not ideal for a beginner. You want to keep your decisions as simple as possible. That is why micro stakes full ring cash games (I suggest starting at 1cent/2cent blinds) are the easiest for a beginner to step into and feel comfortable. If you choose to take my advice and play in these games, then make sure you read my comprehensive full ring poker strategy guide before sitting down to play. 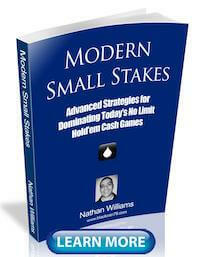 Another poker game that I highly recommend for beginners is micro stakes multi-table tournaments. Often these will have as many as 1000 people entered and therefore if you get lucky enough to win, you can often massively boost your bankroll. For instance, my very first tournament win was for around $800. My buyin was just $2. Now that is some serious profit! 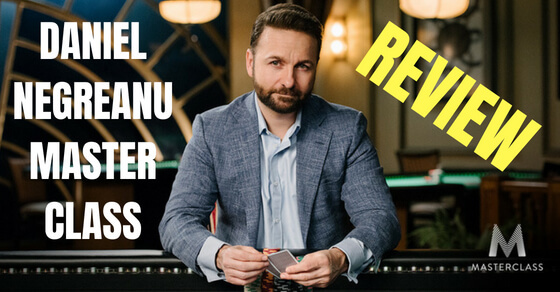 Now of course I do need to warn you that beating hundreds and hundreds of people in poker is not easy so I don't care if your name is Daniel Negreanu, you aren't going to be winning like this very often! But the main reason why I suggest low limit poker tournaments is because just like full ring cash games, they are very easy to learn. 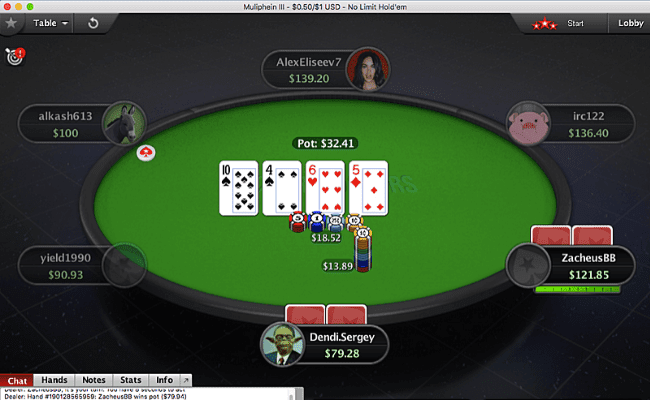 You will typically want to play pretty tight in the early going and then loosen up in the middle and late stages to try and steal the blinds and build a big stack for the final table. The other reason why I recommend micro stakes poker tournaments ($1 to $5 buyin) is because they are typically full of the biggest fish. And by that I mean you will regularly encounter people playing these tournaments who have absolutely no clue what they are doing and barely know the rules of the game. As I am sure you can guess, this is a very good thing for you! 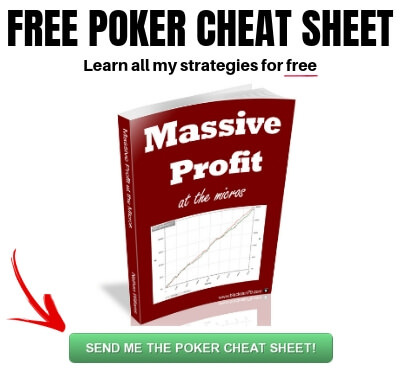 Once again, I have already written the complete guide to micro stakes poker tournament strategy so make sure you read that before you get started. Ok so as I mentioned before there are several poker games that beginners should avoid and short handed (6 or less players) or heads up (two players) are at the top of that list. And this is because as there are less and less people at the tables poker becomes a lot more complex of a game. You need to play a lot more hands and most of the time neither you or your opponent will have anything. 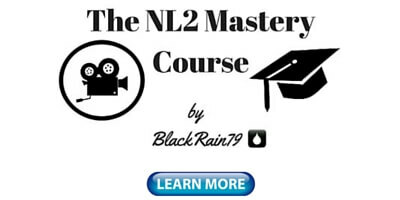 This leads to a lot more bluffing and advanced plays that are better suited for an experienced player who has a solid understanding of the fundamentals down first. I would also avoid play money games if you are a poker beginner. And the reason why is once you play a little bit to learn the rules of poker, there isn't much point to it. And the reason why is that play money poker is just not real poker. Nobody plays seriously because the money is not real and so they don't really care if they win or lose. This leads many people into falsely thinking that because they had success at the play money tables, this will translate into success at the real money tables. The minute you step even into the very lowest stakes real money games online you will notice a massive difference in how people play. This is because something is on the line (even if it is only $2). 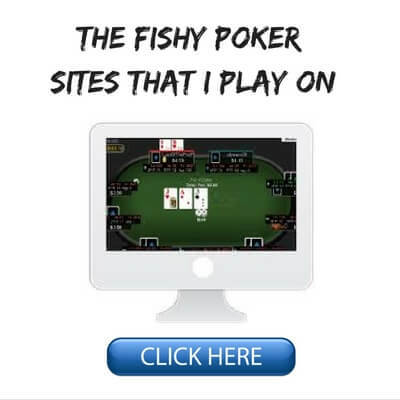 Do yourself a favor and switch over to real money poker at the earliest possible stage because play money is not going to help your development as a poker player beyond learning the most basic rules like a flush beats a straight. Now with everything I have said above, I also want you to remember that the most important thing is that you enjoy the games you play in. It is always important to remember why we first started playing poker in the first place. It was probably for the thrill and the excitement right? It just looked like fun! You should try to never let that feeling escape you. While it is great to play poker for profit and even to make a nice side income or even a full time income like I do, if you don't enjoy playing poker what is the point? I would rather make less money and have fun playing poker. The second poker becomes like a job to me is when I always re-evaluate what I am doing and what games I am playing in. So this is why for me personally, I play cash games most of the time in order to make money and pay the bills, but then I will often mess around in tournaments on the weekends to keep things exciting and try to hit a big score. Maybe you enjoy heads up sit and gos or pot limit omaha or even limit hold'em. Heck, I have been known to even play a little Chinese Poker in my time! The bottom line is to play in the games that you enjoy the most above all even if they are less profitable than some other games that you do not enjoy. Because if poker becomes like a job to you then you won't be motivated to put in the time at the tables and the hours away from them improving your poker game. And ultimately that will massively affect your long term profits. So to recap, the best games for a poker beginner to play are low stakes full ring cash games closely followed by low stakes poker tournaments. These games are the easiest for a beginner to learn and feel comfortable playing in. They are also the easiest poker games to start winning at. I would recommend that most poker beginners avoid games with 6 or less people in them and also switch over to real money once they learn the basic rules at the fake money tables. But lastly, and most importantly, I recommend that you try all sorts of different poker games at first and find out which ones you personally enjoy the most. Because the truth is that your passion and enjoyment is what is going to bring you the greatest success in poker. 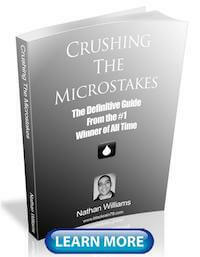 If you want to know my complete strategy on how I became one of the biggest winners ever at the micro stakes cash games online, download a copy of my free poker ebook. 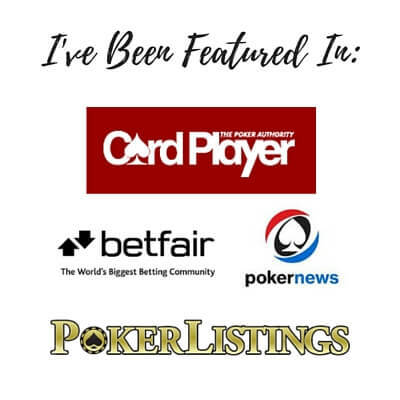 Lastly, make sure to let me know in the comments below what you think the best poker games for beginners are. If you found this article helpful, do me a quick favor and give it a "Like" or a "Tweet" below. Thanks! I agree with you. I have been playing fir about a year and a half. I tried everything, then settled on zoom. Did that for abot 9 months. Mostly broke even, but noticed I was slowly losing. So I switched to cash. Pkaying .01/ .02. Am now ready to move up to .02/.05. I just keep learning. I realize I will onky really make money at higher stakes. But I have to crush it where I am before I move up. Thanks for all you do. Particularly liked the great advice about not playing 'play-money' games for too long. REAL money makes a great difference to people's attitudes in other places too. I have traded sports markets in the past and using 'play' money in those, so easily gives one a false sense of reality. Thanks George, I made the mistake of playing play money way too long so I know first hand how much it held me back! Thanks for the post. Yes play money poker literally isn't poker imo. I think you are right about full ring but I moved to 6max and don't regret it and now I'm at 10nl instead of 25nl.I suppose I would just say that you need to imo be open to the challenge of 6max at some point as it is much more popular I find and much more helpful for true development of poker skill. Nevertheless just my opinions and as always your article is super helpful and inciteful. Thanks! Thanks Thomas! Glad you enjoy my articles. I thought I would contribute a different and perhaps surprising opinion. I live in Australia where online poker was made illegal so playing real money is not an option for me. I do have access to Pokerstars and am able to play with playmoney headsup. The play money headsup lobby contains many different stakes like the real money lobby and from memory you start with 30k roll. I agree that when you play the lowest levels people are just clicking buttons but I argue that once you get to 1k/2k+ level you actually come up against some thinking players. Me for example. Sounds stupid? I know but here is my underlying point. The basis of the strategy you teach revolves around the maximum exploitation of one specific play type, one who plays too passively and calls too much. This is great, but anyone who wants to take the next step past 2NL will have to learn to identify and exploit many different player types. Personally I think headsup is the best way to learn these skills. From memory the lowest headsup real money stake offered by stars is 50NL and no offence but new players are going to get eaten alive and burn through large amounts of cash fast just finding their feet. Headsup play money allows you to learn simular lessons without the same costs. I say start at the bottom, work your way up, encounter all the different player types, take the opportunity to really think about the mistakes they are making and then formulate a counter strategy of how you can exploit them for the absolute max. I play small and mid stakes full ring recreationally live at my local casino. Heads up gave me a much deeper understanding of the game, the ability to play wide ranges, the experience to spot frequency based mistakes being made and the creativity to think outside the box capitalise on them. Thanks Mark and I agree, heads up is the best way to learn poker on a deep level. Play Money Poker was definitely responsible for giving me an over-rated view of my poker skills. I think it's more dangerous than we think and I would go as far as to say NEVER play it even when starting out!! Haha I agree it can be dangerous in that way! Great article, I agree about full ring cash games and micro stakes tourneys. I also wish I had stopped playing play money sooner! Thanks TJ glad you enjoyed! Back in the day you used to be able to play with play money until you had enough money to sell for real money and build a bankroll that way! Haha ya that's actually how I started my very first bankroll. Nathan you didn't mention Sit'nGos - SNG (to beginners: this is a full-table that simulates the "final table" of a big tournament, 9 or 6 players only. I've done well at $5.50 & $11 buy-ins because I'm a very tight player; but you need to know the basics of ICM (e.g., you need a MUCH higher EV to call a shove than in a Cash game). Nice job! I don't know enough about SNGs which is why I didn't mention them. I am sure they could be good for beginners as well though. never thought about playing full ring instead of 6 max, what would you say are some adjustments one should make when switching from 6 max to full ring? tighter ranges I'm guessing? Love your vids and I purchased one of your books recently, has helped my game, mostly taught me to bet bigger when we have a good hand because fish will call down with tons of worse hands. Thanks for what you do! Thanks Angelo glad my books and articles help you! The main adjustments when switching from 6max to FR is to tighten up especially from the first 3 seats. After that you can almost just play your regular 6max strategy if that makes sense to you. All a 6max poker game really is, is a full ring game minus the first 3 seats. What are your recommendations for moving up in terms of bb/100? From NL2 to 5. This isn't something I do. It is different for everyone and depends on so many different factors.